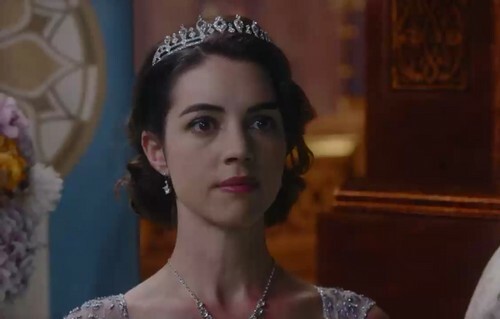 Adelaide Kane as Drizella. . HD Wallpaper and background images in the Однажды в сказке club tagged: photo once upon a time season 7 cast drizella adelaide kane adelaide kane cinderella disney. Who will find the Автор first? I wanna know where the hell Anastasia is.